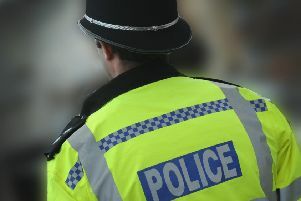 Police were called to Goffs Park, Southgate this morning (Thursday May 21) after concerns were raised for the welfare of a driver. Officers attended the incident at around 7.30am. A spokesperson for Sussex Police said a man appeared to be unconscious in a stationary car with the engine running.